As Promising Young Women begins, a narrator named Lizzie is recalling the time she spent in her late teens institutionalized for depression. Her voice, hypnotic and highly stylized, owes something to The Bell Jar. She even steals a few memorable lines of description here and there. But there is much more to this memoir-like novel than initially meets the eye. “I saw the charts that noted what made a patient more or less likely to succeed. I read about the ‘unexpected failures.’ According to the book the ‘unexpected failures’ were those attractive, intelligent, promising young women who had, against all expectation, offed themselves in the years post-discharge. 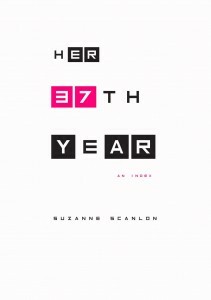 Though Lizzie’s hospitalization is set in the ’90s, Scanlon evokes a disconcerting sense of timelessness, as though what happened to this “promising” woman has happened before and is still happening somewhere right now. Scanlon weaves pastiche and cultural references about women, talent, and madness into a vivid, expertly crafted story that is almost impossible to put down. Promising Young Women is published, like our previous pick Who Was Changed And Who Was Dead by Dorothy, a small publisher that releases two books by women a year. More information about Dorothy is available here. 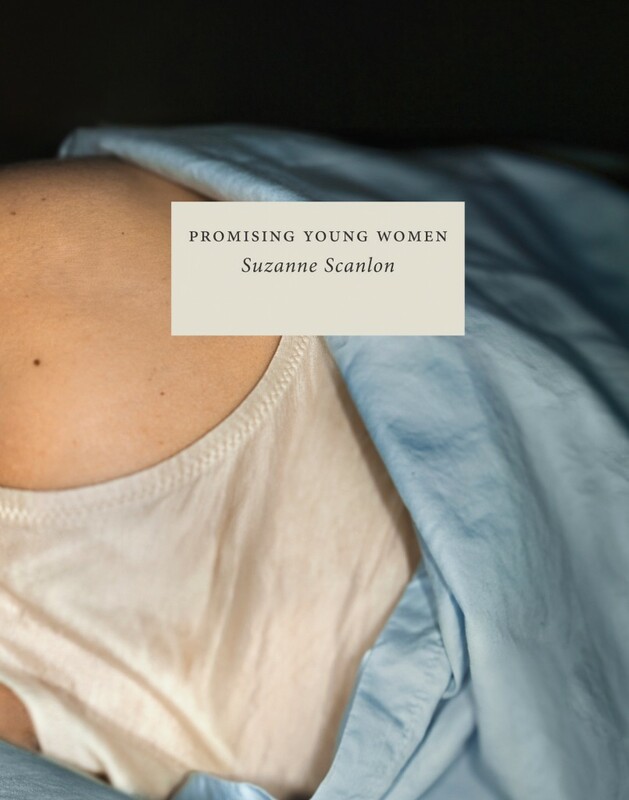 Suzanne Scanlon is an actress and writer in Chicago, and Promising Young Women is her first book. You call it hanging out. She tells you this is a weird euphemism, but she is older than you and though that makes her decidedly more attractive, you won’t say dating or even seeing each other, as she does. You won’t call her your girlfriend, even after she calls you her boyfriend. "I thought that if my mother hadn't died she would have taught me all about female things that didn't interest me: cooking, sewing, pleasing, self-sacrifice. She would have taught me to be a better person than the one I'd become."